Personality: Seigfried is a very level-headed, and cautious Asentari. He approaches every situation in front of him with a cool demeanor, and an open mind. He can come off as a bit too light-hearted, and dull-minded, but this is a way for him too keep people off balance. In reality, Seigfried is an intelligent, and capable warrior. He takes threats seriously, and doesn't hesitate to strike down an enemy, when an innocent life is in danger. Despite this, he does try to resolve most of his disputes through talking. 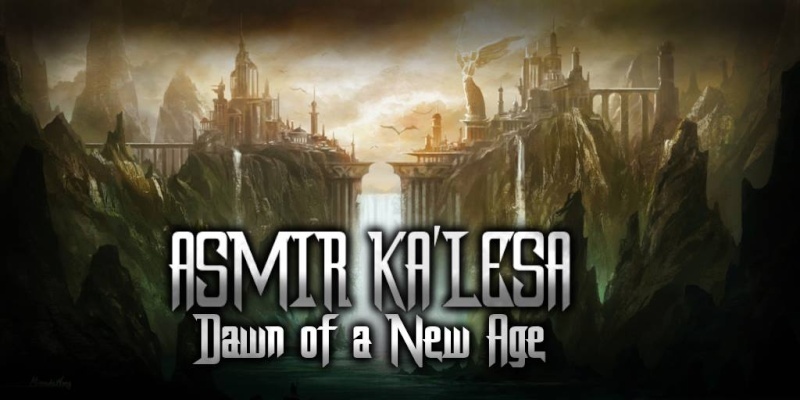 Seigfried seems to have no real problems with the other races on the continent of Ka'lesa. He lives by the creed of judging a person for their own actions, rather than the actions of their entire species. As such, he tends to get along with all the races, unless an individual does something against Seigfried's set code of morals. Things like, as stated before, hurting innocent lives, or destruction just for the sake of destruction. Seigfried also has an insatiable wander-lust. He tends not to stick around towns, or cities for more than about 2 weeks. He feels, in that time, he is able to know where all the best things are at. He then moves on, without really letting anyone know if he has left, or not. He loves the open road, and isn't adverse to companions traveling with him. But, if Seigfried decides to go in a certain direction, that is the direction he will go in, no matter if he is traveling with people, or not. Appearance: Seigfried is a tall, muscular built Asentari with silver-grey hair. His skin is a bit darker than normal humans, and he has piercing, bright blue eyes. For all intent and purposes, he looks human, except for the glowing rune on his chest, reaching up onto his left cheek. This is his Draconic Seal, and he wears it open, and proudly. His clothes consists of a black tunic, and black breeches, with red highlights. He wears silver Divinium armor on his forearms, and hands. He has a torn, black cloak on his back, which is also where he carries his Greatsword, Balmung. General Fighting Tactics: Seigfried is an up-close, and personal kind of fighter. He is able to take an incredible amount of damage, and continue fighting. his strength is also nothing to sneeze at, knocking normal soldiers around like it was nothing. He is considered a swordsmanship expert, due to his extensive time training with his greatsword, Balmung. He is less talented with a normal one-handed sword, but can still fight effectively with one. His main weaknesses in battle are his aversion to ranged weapons, and his speed. He is not the fastest thing on the battlefield. But, he tries to offset this with his high intellect, and good tactical mind. Expert Swordsman: Seigfried's main weapon of choice is his greatsword, Balmung. As such, he is an expert in wielding it, and greatswords in general. He is also able to use most two handed straight swords like a longsword, claymore or basterdsword, but his strength is more suited to greatswords. Primary Weapon: The Greatsword, Balmung. It is a heavy looking sword, with a silver-looking blade, and a cross motif on the cross-guard. It is forged from Divinium, and was one of the first Asentari weapons made of the metal. The blade is also enchanted, to channel Seigfried's innate element through the blade. He can launch waves of lightning through the blade, at Average power, with a cool-down of 2 posts. Secondary Weapon: His gauntlets, which cover up to his elbow, and are also made of Divinium. Description: The Asentari can breath out a powerful blast of their element. Generally speaking, the stronger the Asentari, the more devastating the attack, but this is their most powerful racial ability. Description: Seigfried fires 4 small, but fast bolts of lightning from either of his hands. They move as fast as crossbow bolts. More meant as a distraction, but they still cause some damage. Description: For 1 post, Seigfried can harden the innate dragon scales on his body, granting him a +1 boost to Durability. The act of doing this darkens the "skin" on him, turning him almost pure black. Description: Using his own innate magical energy, Seigfried can repair damage from a fight. Only can be used if standing still, and concentrating on the healing. Limbs can be reattached using this healing, but not regrown using this method of healing. Limitation: This ability requires hands on contact. Cannot be used if the user is in the second stage of exhaustion state or higher. Only restores the target's physical body. It does not restore their stamina or magical energy. Description: Using his innate strength, Seigfried punches towards the ground, adding in some magical power to make it stronger. It acts as a pushback move, giving him time to start healing, come up with a new fighting strategy, etc. Once he punches, the air rushes out in a circle around him, for up to 15 feet. Seal Appearance: As stated in his appearance, his Draconic Seal is the glowing rune on his chest. New Appearance: His appearance doesn't change much, becoming more lean, and his skin darkens a little bit. His hair also settles down, instead of being pretty spiky, it flattens down. His eyes start to glow blue, and his canines become more pronounced. Description: Lightning surges across Seigfried's entire body, and he converges it into his hand. It turns into a lance, made entirely of Lightning. It moves a bit slower than his Blitzkugel, but it hits alot harder. 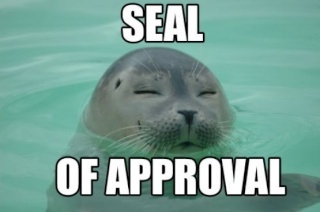 Seal Appearance: It is still on his chest. 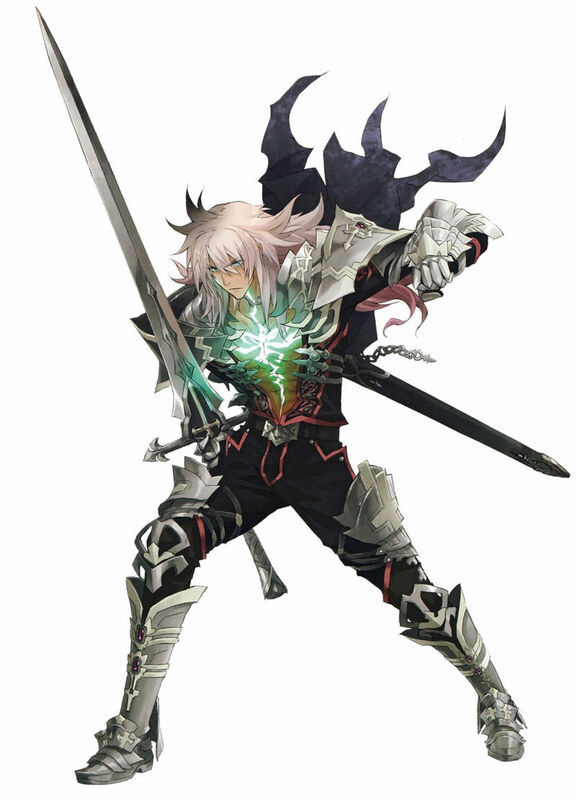 History: Siegfried was born to two Lightning element Asentari. They were former warriors, and very intelligent, giving him a craving for knowledge as he grew up. They also instilled in him his morals, even if Siegfried bent them a bit, to make them his own. He grew up in relative peace, but he also had a stubborn case wanderlust, proudly declaring that he would travel the entire continent, one day. As his parents were former warriors, he also started learning the ways of the blade pretty early on. As he grew up, then thought of making something of himself crept into his brain, and so he joined one of the many Military Academies on Edia. He soon proved himself to be a very good student, learning the ways of fighting almost instinctively. He graduated with top honors, and was immediately drafted to the Oculi Draconis army, as a member of the scouts, the only ones allowed to leave the floating islands of Edia. Siegfried was a fine choice for this, as his absence of a tail, and remarkable similarities to humans made this task immensely easier. He spent almost 20 years on the scouts, building a fine reputation for himself, as well. He did so well on the scouts, in fact, that the Elite Guard soon came, asking Siegfried to join them. After thinking it over quite carefully, he said yes. Siegfried spent almost five years on the Elite Guard, rising to a sergeant rank, and finally gaining his own blade. Balmung. 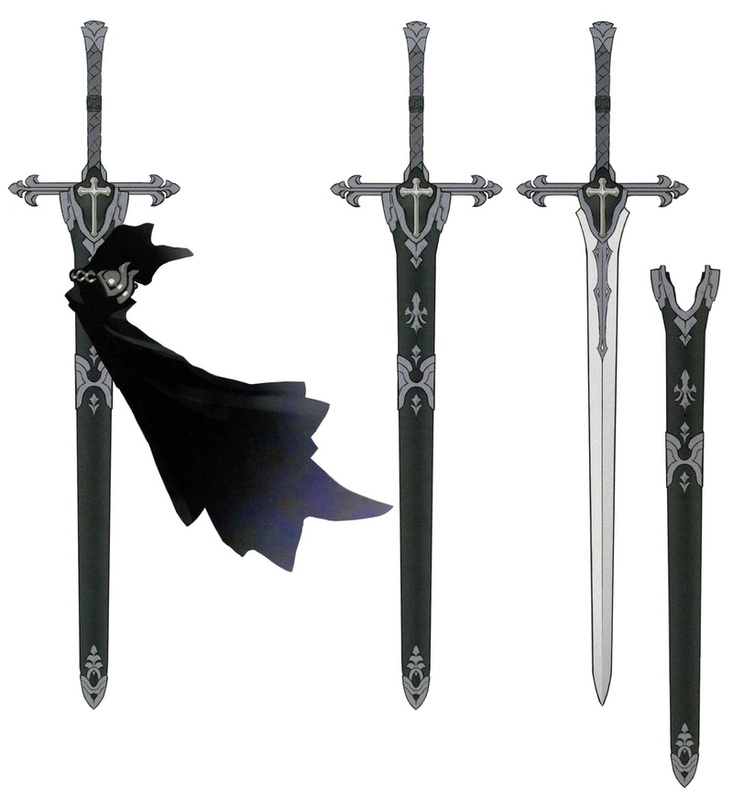 The blade was made from Divinium, and was enchanted to allow Siegfried's natural element pass through it in a wave of lightning. Before long, however, a pull began to set itself in Siegfried's mind. His innate curiosity, and wanderlust took hold, and he decided on going down into the world below the floating islands. He left the floating paradise of Edia, and walked through the Portal Stone. It was then, he became a traveling warrior. You could expand on his strenghts and weaknesses. For instance, give some detail on how he's weak to earth elemental enemies. Secondary weapons can now be sacrificed for light armor, if you so chose to do that. swartz scale is more of a support. Otherwise perfectly fine. Let staff know when changes have been made.